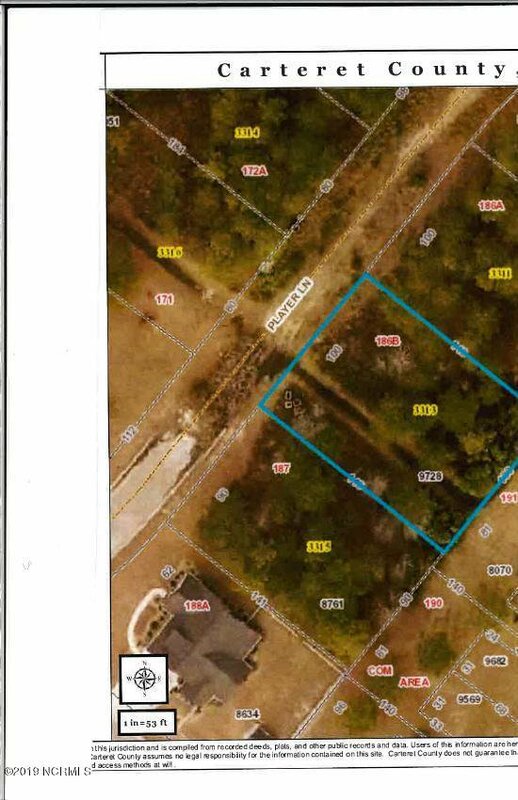 Beautiful lot 186B needs your dream home built here. 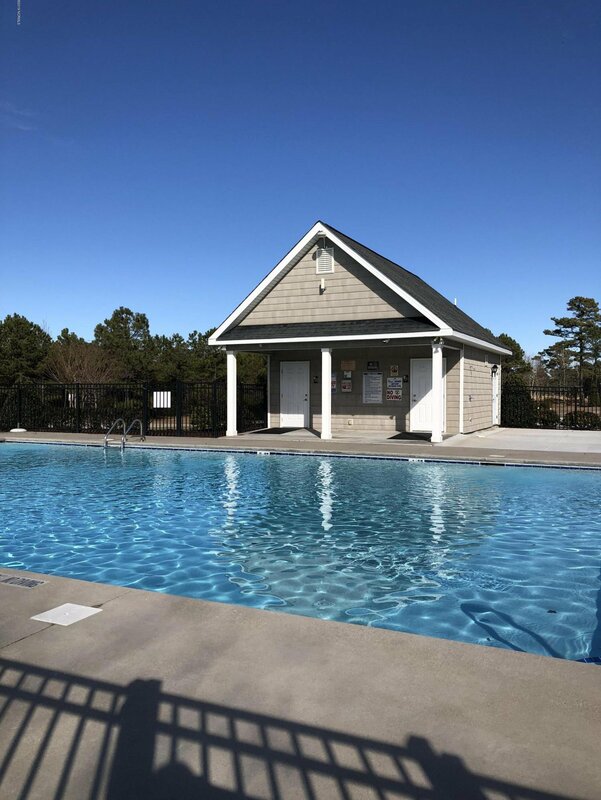 Player Lane is in a great location with community amenities with outdoor pool & clubhouse. Close to schools, shopping, dining, hospital & beautiful sandy beaches. Player Lane is a very desirable area for your home. Come & look! Listing courtesy of Golf & Shore Properties.